Mental health is an important part of overall wellness and behavioral health issues can happen to anyone. When children, families, and individuals struggle with mental health concerns, finding solutions is complicated and often involves many professionals and agencies. Nebraska’s System of Care (NeSOC) provides a new approach to address this problem. A System of Care is a framework which helps state agencies and private providers work in partnership to design and deliver mental health services and supports. 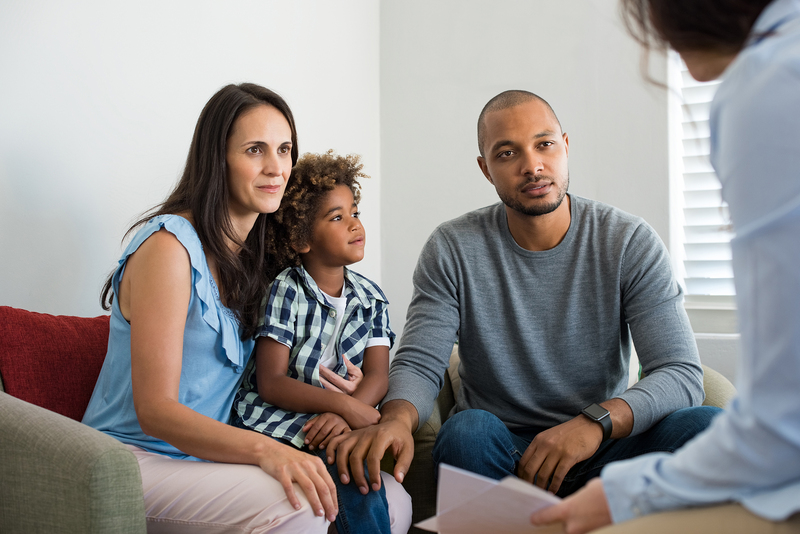 The System of Care connects and coordinates the work of state child-serving agencies, nonprofits and local governments, behavioral health care providers, and patient advocates; and it empowers individuals to fully participate in their care plan. It creates a preventative approach to treatment so that life’s challenges can be addressed prior to the need for a higher level of care. It helps individuals function better at home, in school, in the community, and throughout life. Youth and families are full partners in their care, with the strengths and needs of the child and family determining the types and mix of services and supports provided. An integrated system of care exists, so that there is no “wrong door” to access services. 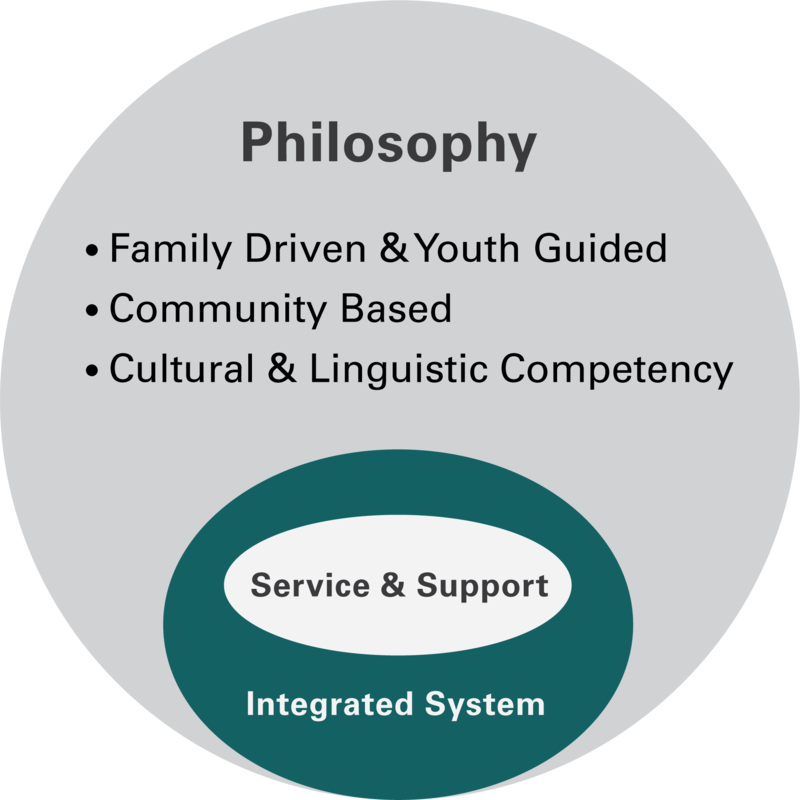 Services are developmentally, culturally and linguistically appropriate, with agencies, programs, and services that reflect the cultural, racial, ethnic, and linguistic differences of the populations they serve. Appropriate care options are available at home or close by. Click here to find training resources for providers and families. This on-line resource directory includes recorded webinars to assist learners in understanding the co-occurring disorders of mental illness and developmental disabilities. Click here to find training resources for providers and families involved in the Nebraska System of Care. This online resource includes recorded webinars and modules to peruse at your own pace. The System of Care is a new way of doing business. It is a philosophy and a framework which is rooted in and driven by Twelve Guiding Principles and by the National Standards for Culturally and Linguistically Appropriate Services (CLAS) in Health and Health Care.